What are my canvas options and prices? Are custom canvas sizes available? Custom canvas sizes are available up to 90 x 60 inches. Requests for custom canvases must be made offline. How long will my canvas take and what if my order is urgent? Canvas orders are now finished in house so we can despatch orders within 2-3 working days from the order date. If your order is more urgent please contact us offline to make arrangements for a faster delivery. Priority surcharges may apply. What is the difference between white edge and full bleed? A white edge canvas has a white border between the image and the back of the frame, while on a full bleed canvas, the image continues over the edge of the canvas to the back of the frame. White edge canvases are standard, while full bleed canvases are subject to a 10% charge depending on the size of the order. What is the canvas process? 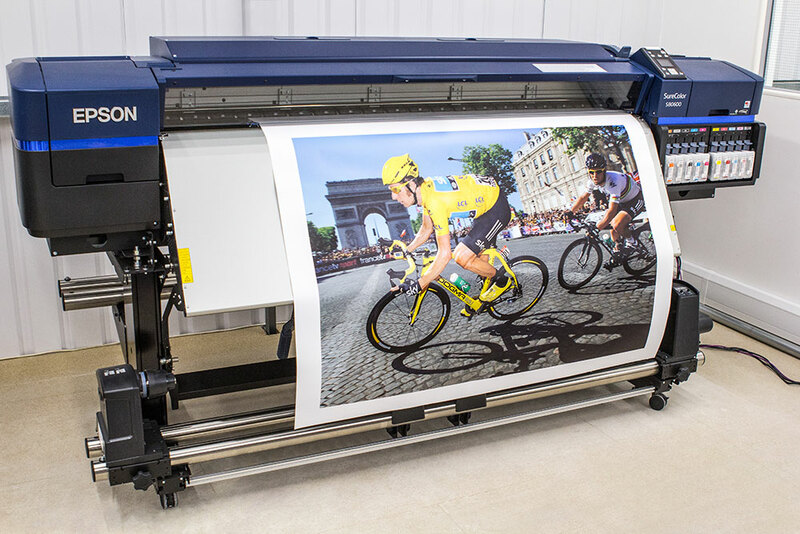 Our canvases are printed in house on our new Epson SureColor SC80600 wide format solvent printer using authentic Epson archival inks on a high quality 300gsm polycotton canvas. The machine uses the latest printing technology featuring an 9 colour printing process producing exceptional, vibrant results. We use a very smooth surface canvas to maintain as much image detail as possible. Canvases are available unstretched (canvas material only). The price will be 75% of the normal canvas price. Delivery is charged at the Print delivery price to your address and location. 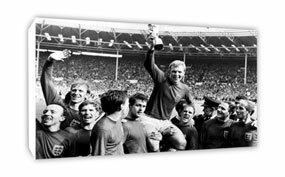 If you would like to order an unstretched canvas please contact us offline to arrange order details and payment.